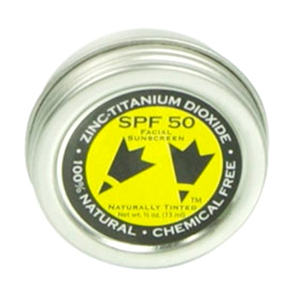 Rubber Ducky SPF 50 Zinc-Titanium Crème Sunscreen will come in a 15 ML / ½ oz. Tin Jar. 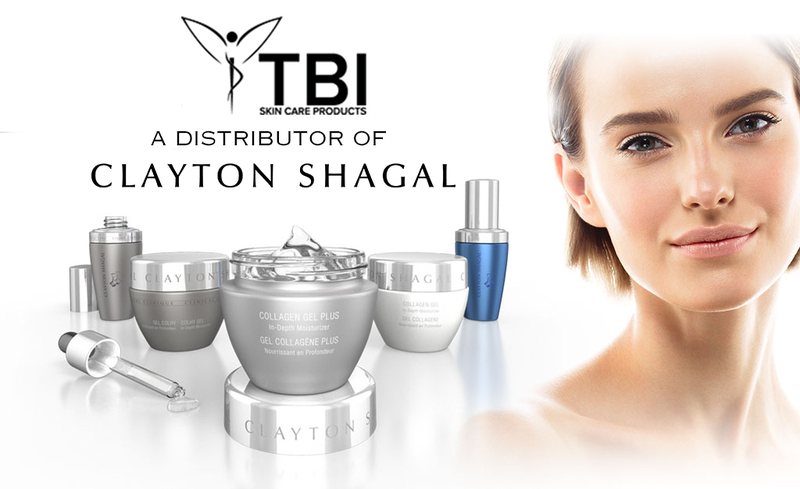 Product is naturally tinted, goes onto skin invisibly and clean. Made for face, excellent on body and children. Safe for seniors and people with skin issues. Unfragranced and has none of the common “chemical” smell. 100% Natural / 100% Chemical Free / 100% Biodegradable / Hypoallergenic. Passed all U.S. and Global tests and rated SPF 50 or above in all of them, with 50 ratings on both the 8 hour waterproof and 4 hour waterproof tests—highest rating ever assigned in the 8 hour waterproof test.